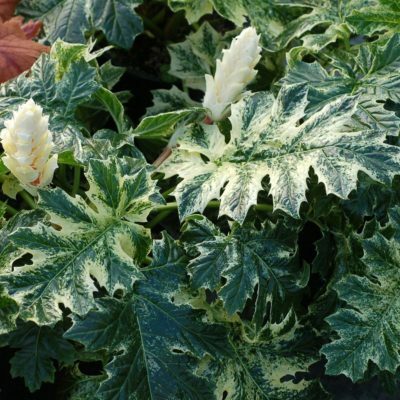 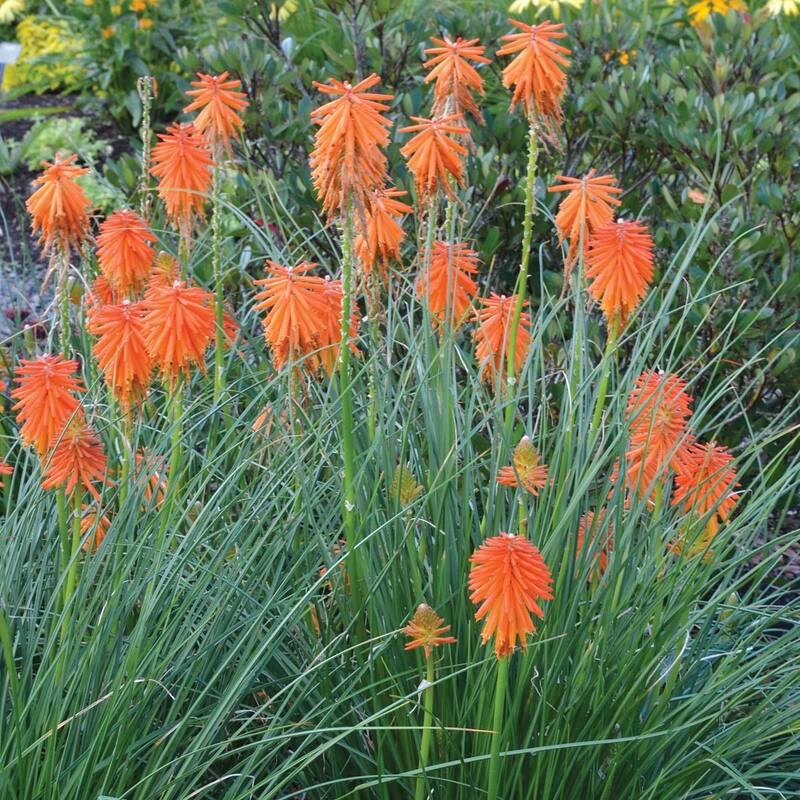 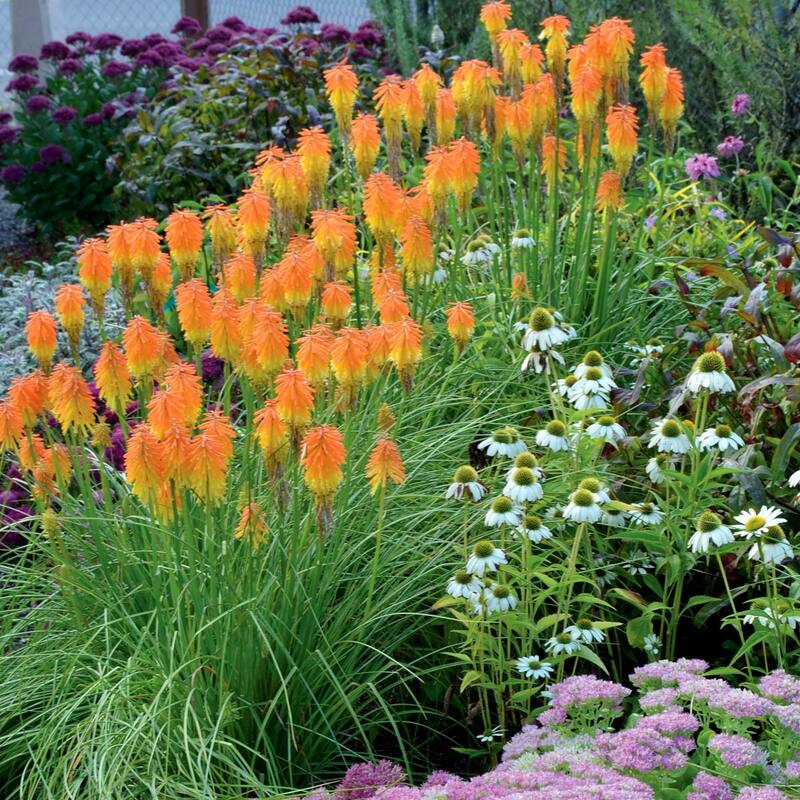 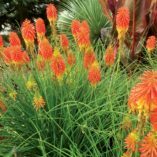 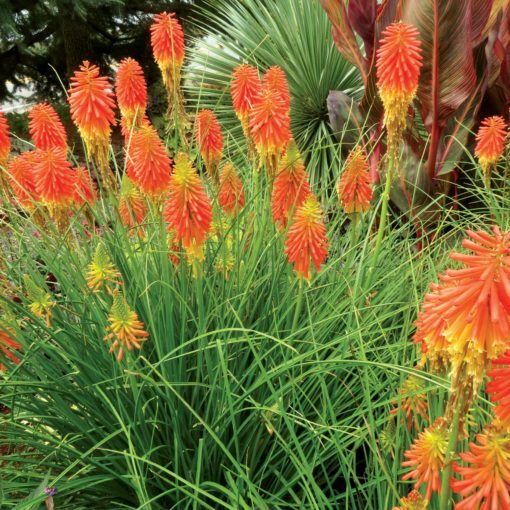 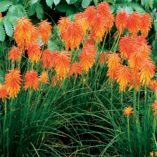 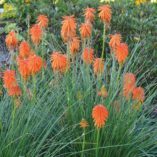 Kniphofia ‘Ember Glow’ | TERRA NOVA® Nurseries, Inc.
'Ember Glow' puts on a massive, bright flower display from August to frost. 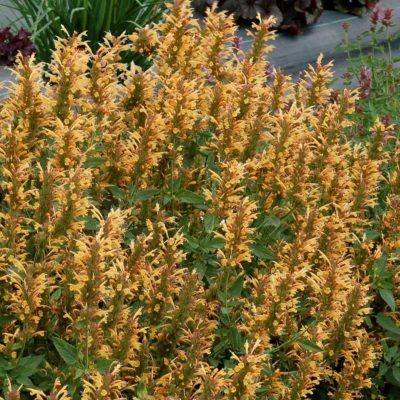 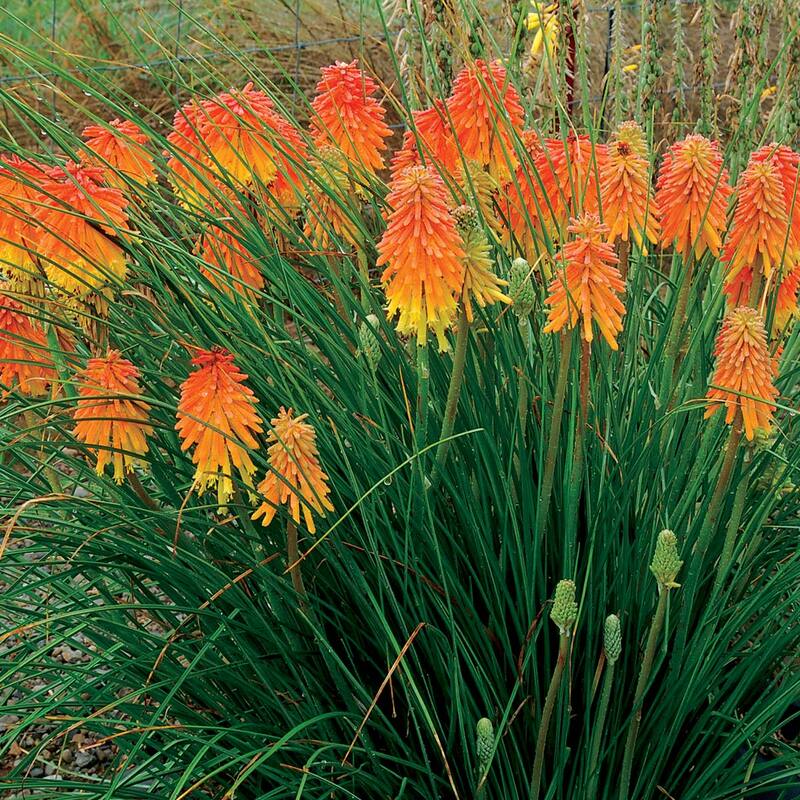 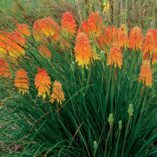 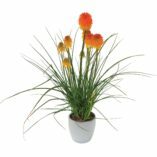 This lovely, dwarf Kniphofia features bicolor yellow and orange flowers that look just like candy corn. 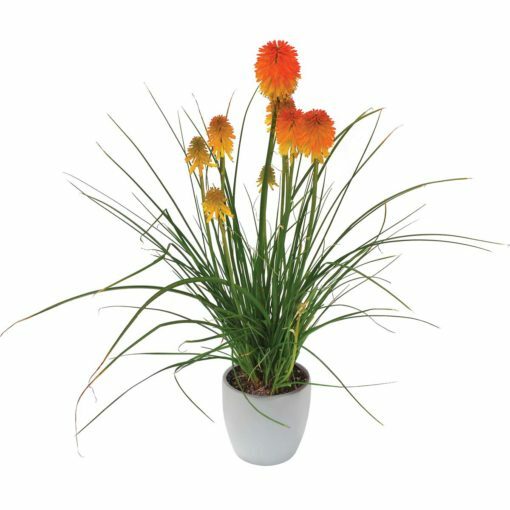 Ideal for small gardens. 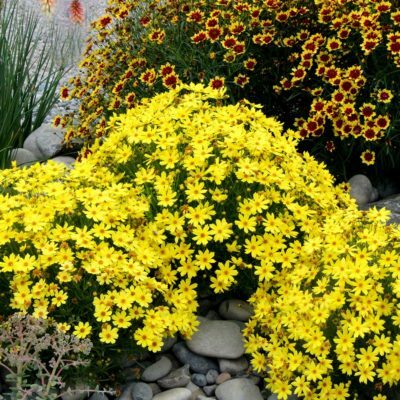 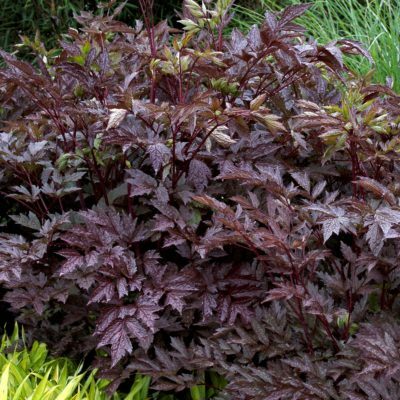 16" / 16" / 24"
'Ember Glow' is a short day plant like Chrysanthemum. 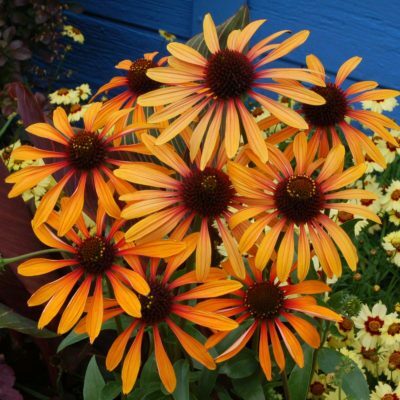 Received the highest rating at MSU for container culture.